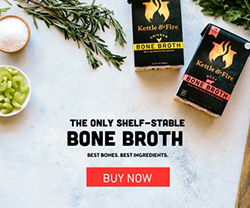 By now you have probably heard from myself and other bloggers about collagen and gelatin and of course, the fanfare around bone broth, etc. 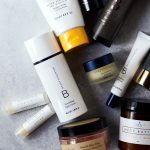 Some of you may already know the many benefits of collagen, but even I didn’t know it’s full potential until earlier this year. Collagen is vital for our body and is the basic building block of skin, hair, nails, bones and joints and it plays a very important role in gut healing protocols. 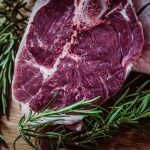 Our ancestors utilized sustainable whole animal nutrition, which provided an abundant amount of collagen. Over the past century however, modern food processing has removed this natural and healthy protein from our diets. This superfood supplement has provided much healing for me over this last year as it has become part of my daily gut healing protocol, so I am excited to share with you some of the research surrounding it. Beyond finding healing for my gut, the marked benefits in my skin, hair and nails have been the wonderful icing on the cake! Collagen is an important structural protein that makes up one third of the protein in the body and up to 70% of the protein that makes up skin. Collagen is the basic matrix of the connective tissues, skin, cartilage and bone where it comes together to form scaffolding to provide strength and structure. As a protein, collagen contains significant amounts of amino acids proline and glycine, which are harder to find in other protein sources and serve as a protector of your gut. Collagen gives the skin its strength and structure, and also plays a role in the replacement of dead skin cells. Collagen production declines with age (as part of intrinsic aging), and is reduced by exposure to ultraviolet light and other environmental factors (extrinsic aging). Collagen naturally binds to water, which helps to move food through the digestive tract. In addition, the amino acids in collagen supplements supports stomach acid production, which aids in digestion, In addition, collagen supplements help to reduce inflammation of the gut lining, which supports nutrient absorption. Collagen supplements improve bone metabolism and increase bone and mineral density. Collagen supplements also build new collagen, increase joint mobility, strengthen cartilage, and can help relieve some arthritic conditions. Collagen supplements are high in protein, which creates a satiating effect and leads to a decrease in food intake. Collagen also helps to maintain and restore protein content in muscles after exercise as well as strengthen connective tissue found in tendons, ligaments, and bones. Collagen is one of the few supplements I personally believe everyone would benefit by including in their diet. 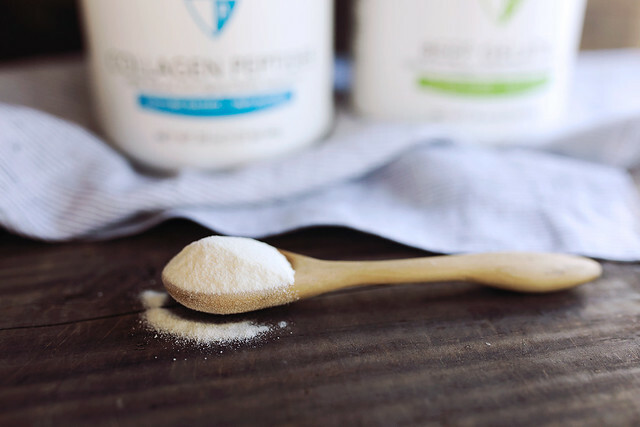 From more youthful looking skin to reducing inflammation and healing your gut, collagen is a true nutritional powerhouse. 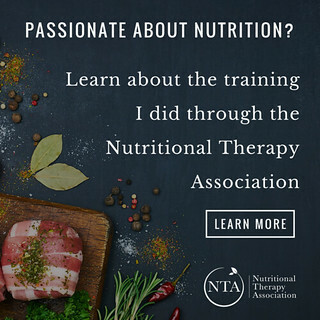 The protein that makes up collagen contains amino acids that are essential, meaning the body cannot produce them on its own and must be obtained through diet or supplementation, and non-essential, meaning the body can produce them. However, unless a person is in prime health condition, the body has a hard time producing enough non-essential amino acids, in particularly glycine and proline. Therefore, essential and non-essential amino acids have to be obtained through food or dietary supplements to support proper collagen production. 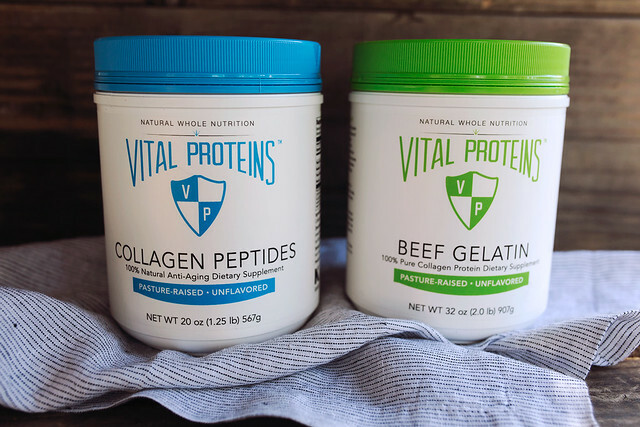 Vital Protein’s pasture-raised Collagen Peptides and Collagen Protein Beef Gelatin have similar amino acid profiles and offer very similar nutritional benefits. Sourced from the hides of grass-fed cattle, both are virtually odorless and tasteless, making them extremely versatile. However, they are quite different in their application. 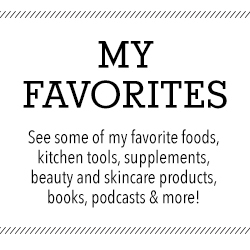 I use collagen peptides daily in my smoothies, tea, etc and I love using the gelatin in varying recipes. Acting more as a supplement, peptides provide the same proteins found in gelatin, but it is soluble. The peptides are gelatin proteins broken down into their constituent peptide chains. This is what happens naturally when you boil broth too hard and it will not gel, the gelatin has been broken down. Being soluble, the collagen peptides have the advantage that you can mix them into cold/cool liquids, as well as hot/warm, without them “gelling” or congealing. However, you cannot use them in recipes that call for gelatin. 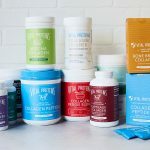 How to Use Collagen Peptides: Add peptides to cold or hot beverages such as smoothies, juice, flavored water, tea or coffee, as well as a variety of foods like these Grain-free Pumpkin Spice Pancakes, oatmeal or sauces to boost the protein content. Gelatin will “gel” in cold liquids. 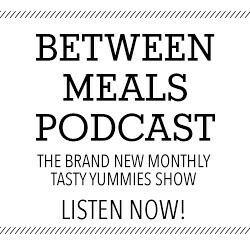 As a result, gelatin is ideal for hot preparations, and is a staple in many recipes. Gelatin may be added to soups, broths, sauces or gravy as a natural protein booster and thickener, or used when baking. They can also be used to create a delicious homemade mousse, ice cream, pudding and yogurt — even omelettes, meatballs and meatloaf, or use them to make nutritious fruit gelatin and healthy gummy snacks. You may also enjoy them in hot beverages like herbal tea or frothy butter coffee. 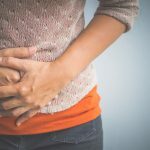 Health wise, the gelatin has the advantage of taking slightly longer to digest and coating the small intestine, which is beneficial in gut healing diets like GAPS, AIP or SCD. 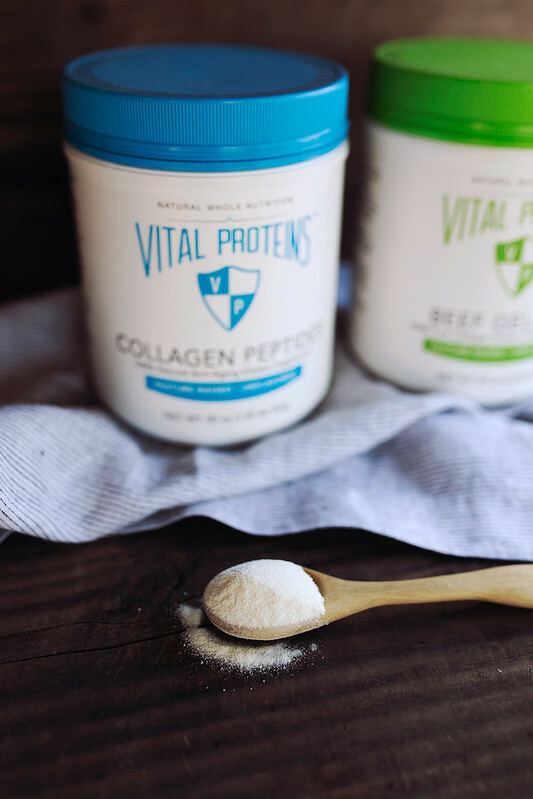 How is Vital Protein Collagen Protein Different than Other Brands? Single-sourced, pasture-raised bovine hide from Brazil, ensuring they only utilize pasture raised bovine. Unlike others who source their collagen from Argentina, where cattle are typically grain finished, Vital Proteins produces their gelatin and collagen in Brazil, where the cattle industry is based on perennial tropical grass pasture systems. They have also taken great care to ensure the pasture size for each animal is at least 2.67 acres. These standards are in alignment with the Global Animal Partnership’s 5-step Animal Welfare Rating Standards. HDPE, Non-BPA, air-tight canisters prevent moisture. By hermetically induction sealing each canister, this prevents moisture and oxygen from entering the canister, ensuring product integrity, quality and safety. Collagen is very hygroscopic and absorbs water. 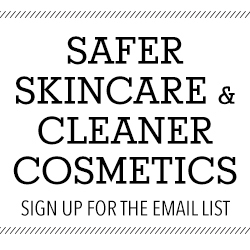 Without this protection, the collagen will start to degrade due to bacteria. Hi Beth! I always check out your posts, first time commenting though. I had issues with low stomach acid last winter, up until this April I was taking Betaine HCL with every meal, around 2- 5 capsules. I was also gluten free, mostly eating vegetables, protein and Quinoa, rice and buckwheat. 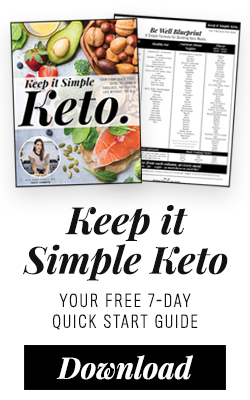 I continued on this diet, while taking the HCL and then one day found I didn’t need them anymore, I knew this because when I did take one, I could feel the warm burning, which I had never felt before when taking them except if I took something like 6 pills. I slowly started regressing back to old eating habbits, eating some white flour products here and there, some chips that my bf had around. Now I think the stomach acid issue is returning because when I eat high protein meals, even if it is just eggs with a little bit of homemade hashbrowns I feel tired, weighed down, like my food just sits there. I do not have any lower digestive issues (healthy BM). I am at a loss to understand why this would keep happening. I still do not indulge in sweets, do not drink anything but water and sometimes herbal tea. Do you know if something like collagen or gelatin would help in this case? If so which one? I am 27 years young, but when I eat I feel much older, I believe I am not breaking down and absorbing the energy I need.